Virgin Red is currently compatible with iOS and Android phone devices. You can also download the app on iPads or tablets too, although some of the features might not work as well as they do on smartphones. 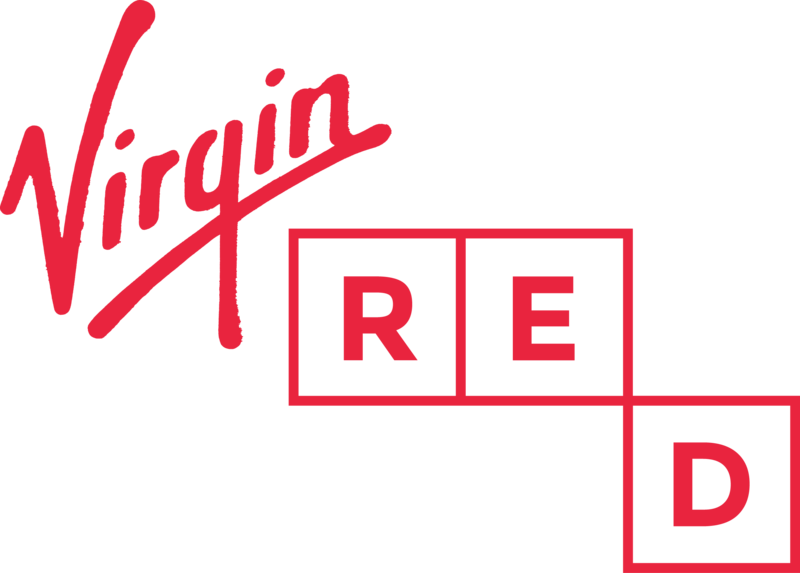 We're hoping to introduce Virgin Red to as many platforms as possible, so keep checking back!